Anil’s Mirai was great. 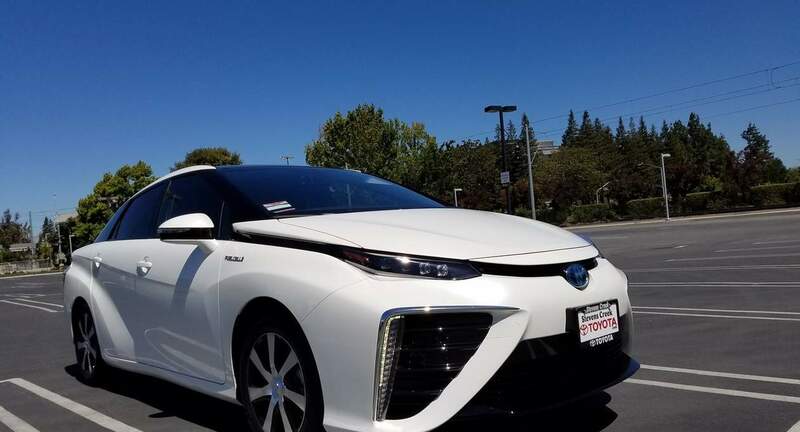 It has the comfort and ease of any modern Toyota, and Anil is super knowledgeable about anything you want to know about fuel-cell cars. Filling it up with hydrogen was very easy, exactly like filling with petrol. Rent this baby if you don’t want to pay for gas!